Reach out to our Music Director Tom Booth at Tom@UACatholic.org if you sing or play an instrument and are interested in joining a choir. 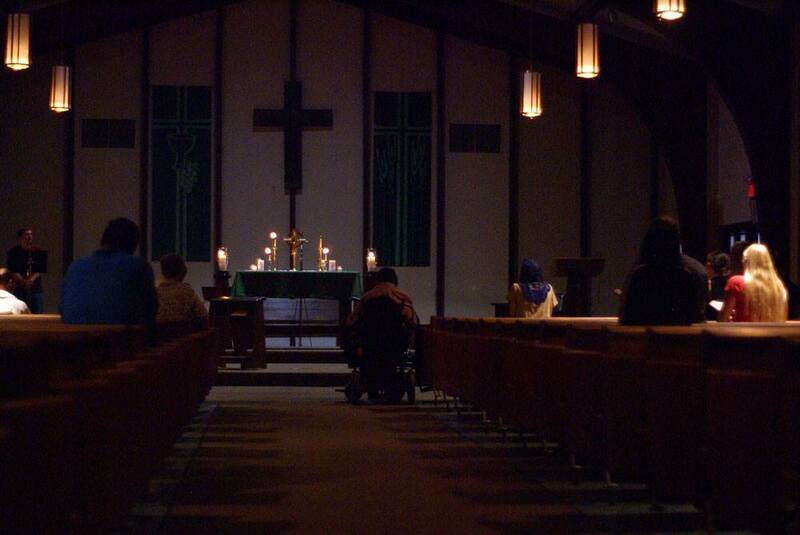 We also need musical support for our Adoration Prayer Nights and Retreats. Pray about it! Santa Cecilia, pray for us! 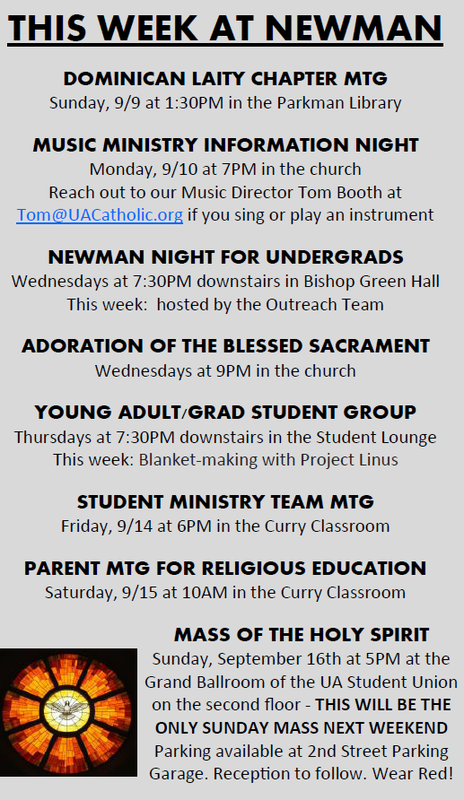 Each week will be hosted by one of our five committees: Social Justice, Liturgy, Community Life, Faith Formation & Outreach. 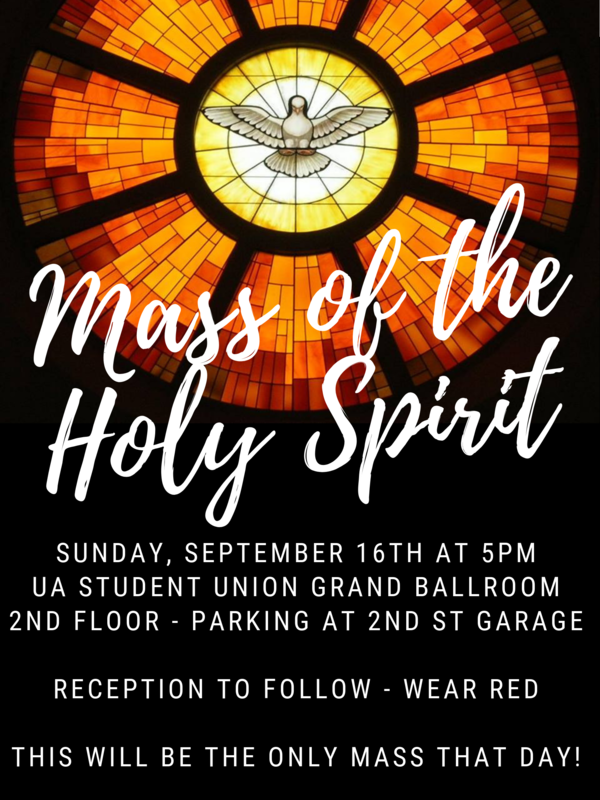 Read this week's Bulletin for information on Becoming Catholic: RCIA, Confirmation, Religious Education for Children, our Book Club and a special note from Fr. John Paul to the community.